Welcome to the Catfish Management Technical Committee’s website! Do you have a question about catfish management? Information you would like to share? Want to hear about the most recent news in catfish management? 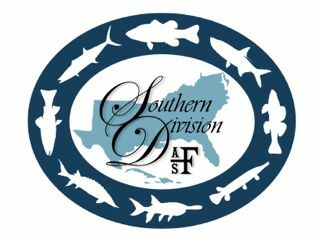 Check out the Southern Division's Catfish Technical Committee's new discussion forum by clicking here.